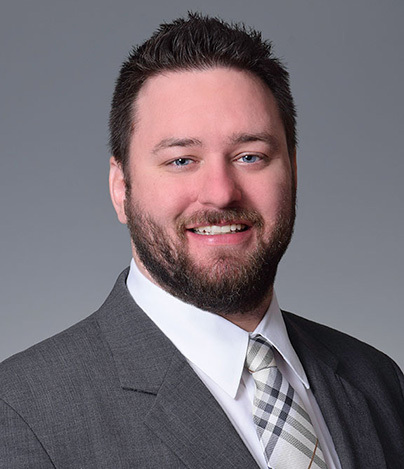 Originally from Youngstown, Ohio, Dr. Steven McCarthy joined Cincinnati Foot & Ankle Care in 2017 after completing his podiatric residency in Erie, Pennsylvania while also earning a Master of Science in Medical Education. Dr. McCarthy received extensive training in all areas of foot and ankle surgery, including diabetic care, wound care, trauma, arthroscopic surgery, and reconstructive surgery. As a surgeon, Dr. McCarthy is experienced in treating bunions, hammer toes, heel pain, and rearfoot/ankle disorders. When he is not caring for patients, Dr. McCarthy enjoys hunting, fishing, and spending time outdoors.